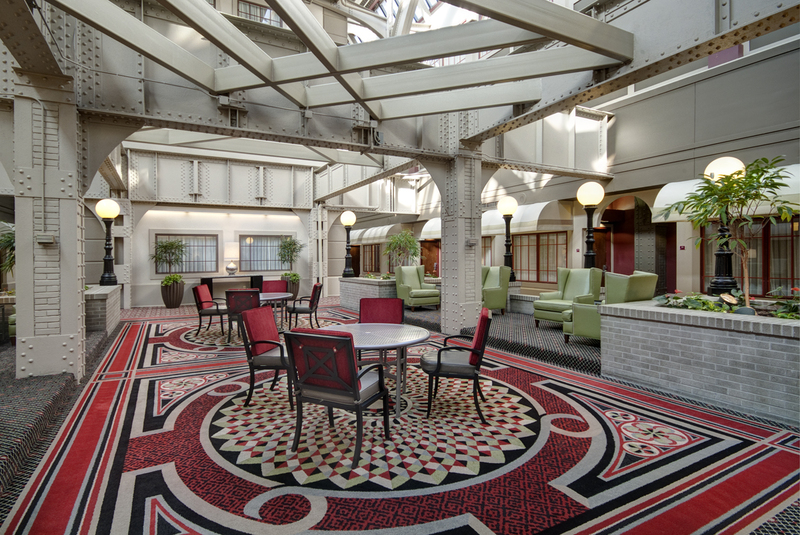 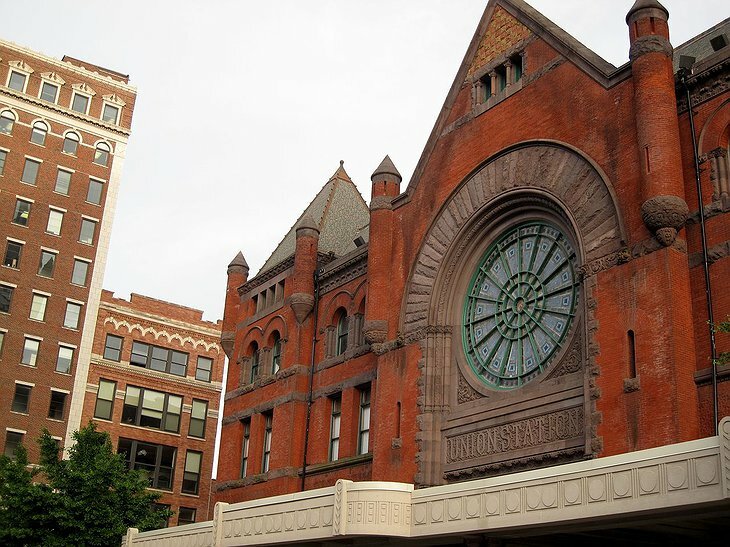 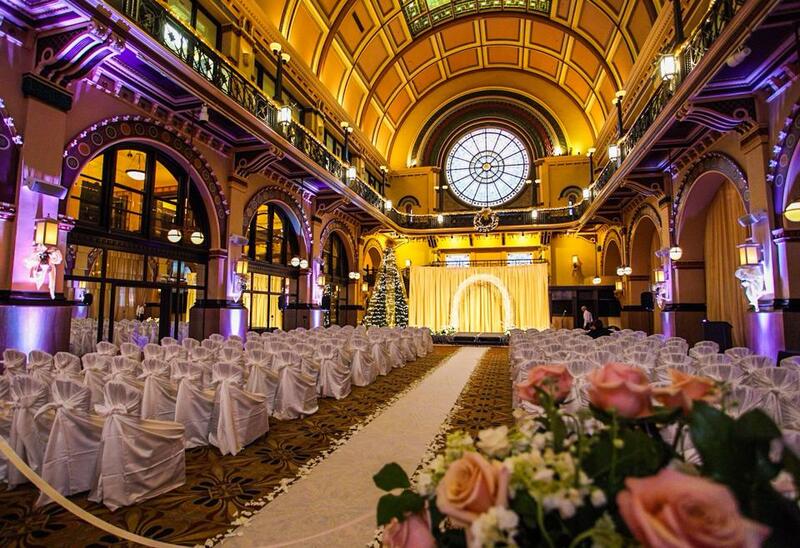 Listed in the National Register of Historic Places, the Crowne Plaza at Historic Union Station is housed within America’s first “union station” in Indianapolis. 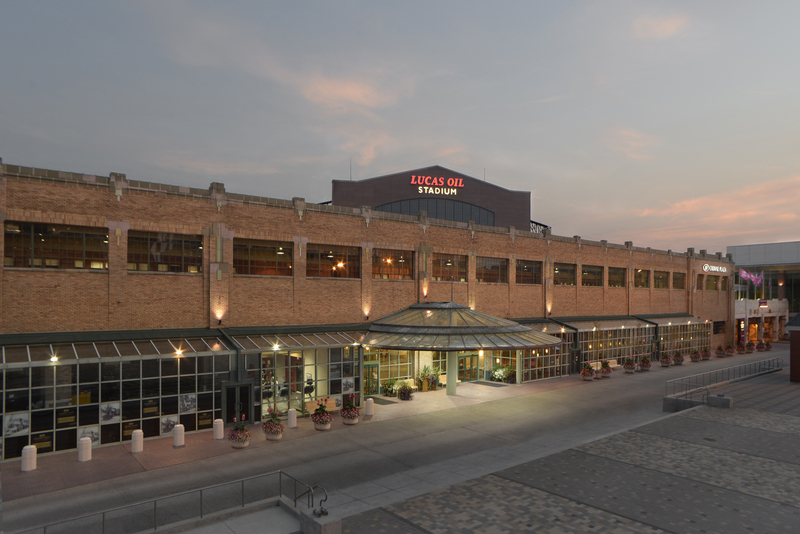 Offering 273 guest rooms, the most popular feature of this unique hotel is the 26 authentic Pullman train car rooms. Still set on their original tracks, the 13 train cars each house two guest rooms named and decorated after famous personalities from the 1900s such as Charlie Chaplin, Winston Churchill, Cole Porter and Jean Harlow. 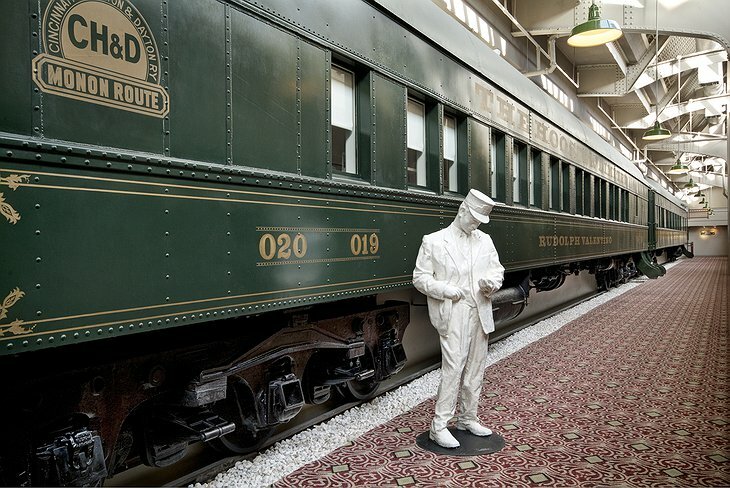 Each car is furnished with its own unique blend of traditional, yet modern decor depicting the life of its namesake. The hotel is still an active railroad station with trains passing through on a regular schedule. 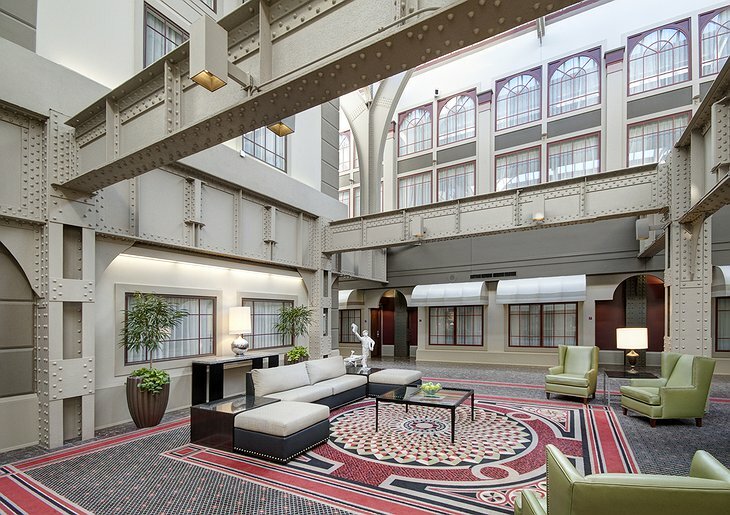 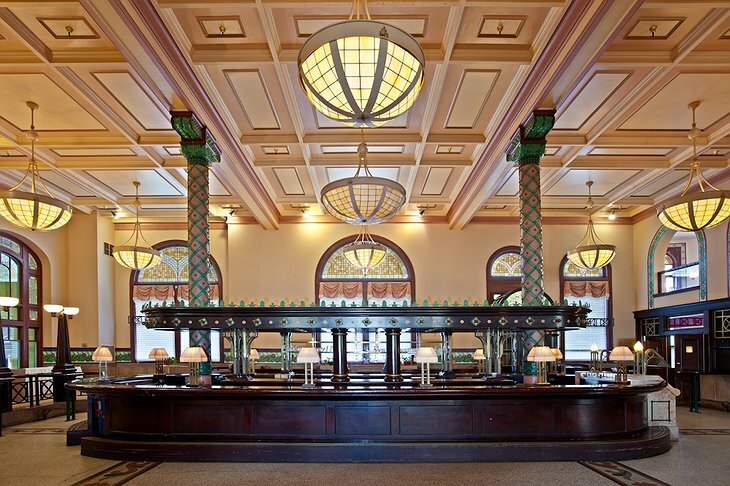 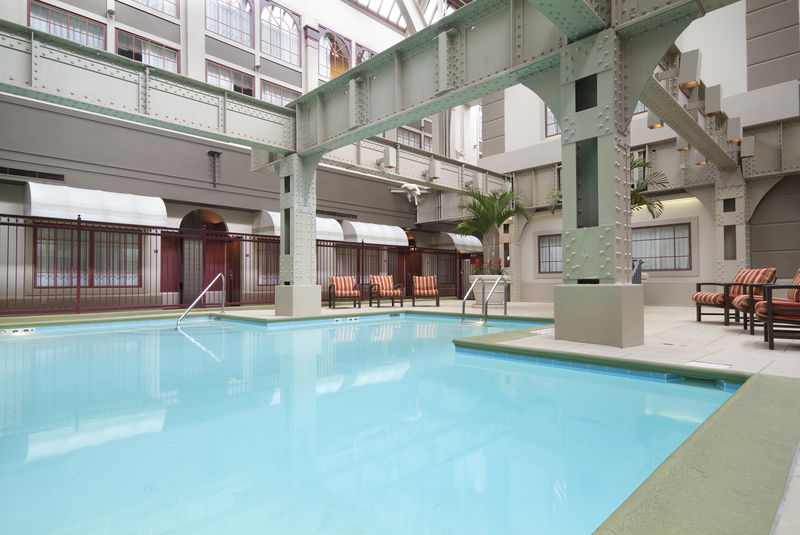 The muffled choo-choo’s and subtle vibrations of the trains as they roll through the building enhances the ambiance of staying in the hotel where travelers can experience the authenticity of living in an active railroad station. 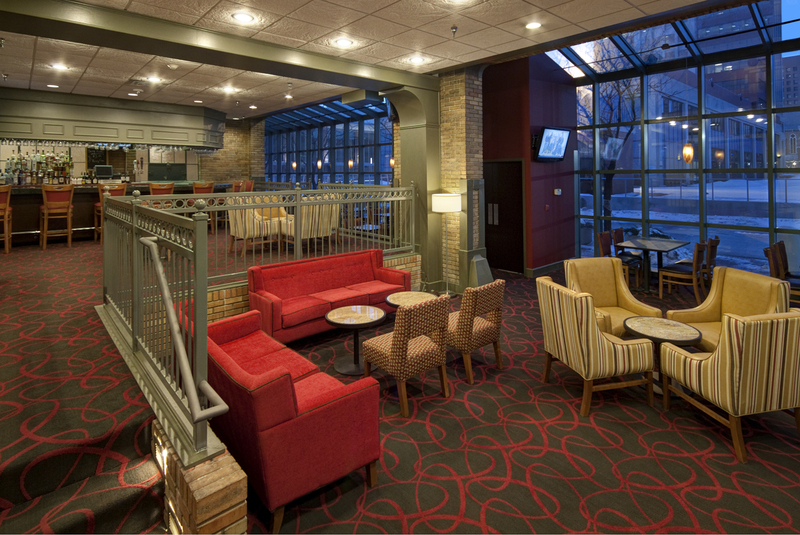 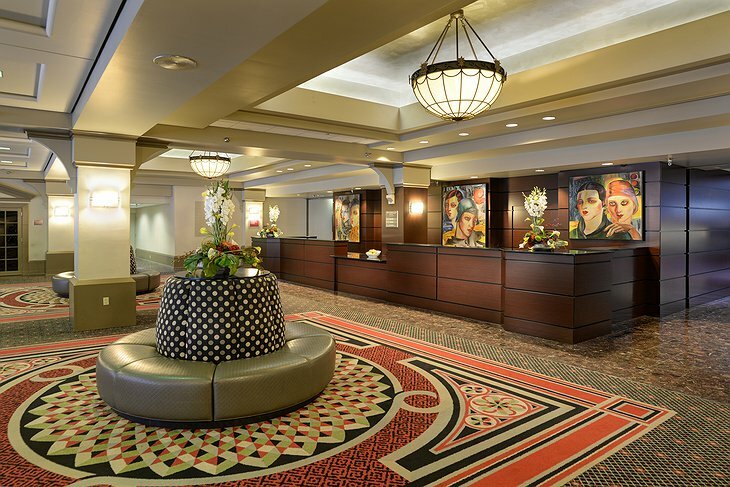 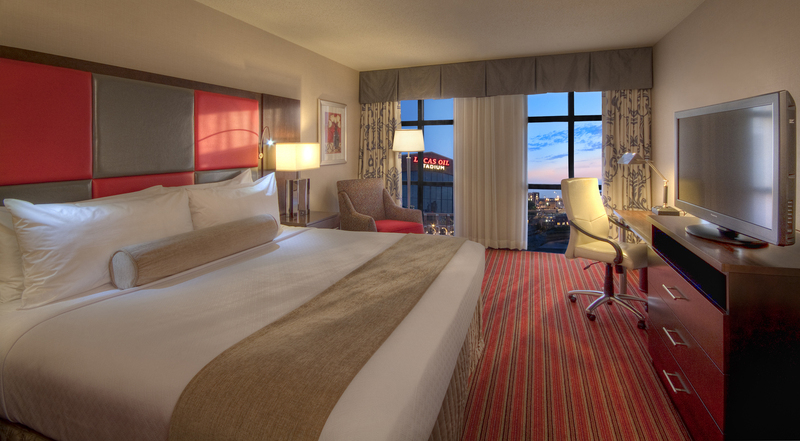 Conveniently located in the heart of downtown and near the Circle Centre Mall, the Mass Ave Arts District, theaters, restaurants and nightlife, there’s much to see and do within a short walk of this hotel.